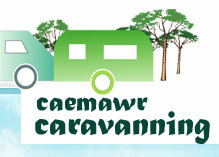 We had a great time in caemawr caravan site. The owner of this site was so friendly and the surrounding are beautiful.Thank you so much we will come back this summer. Copyright ©2008 Caemawr caravan. All Rights Reserved.